I am quite excited about this look. 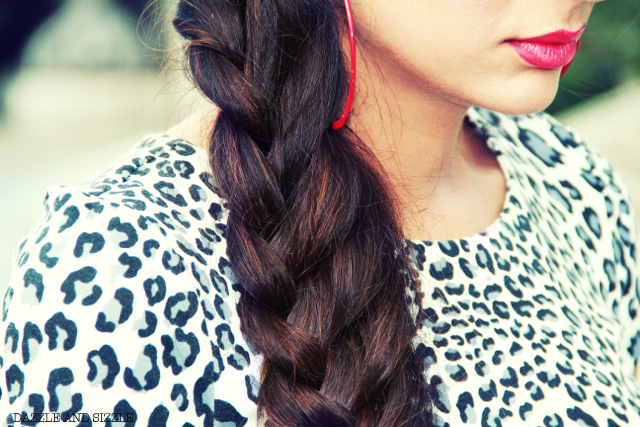 I also created a short video on my complete look as well as how to get this stylish braid in just a couple of minutes. I started a new youtube channel called "DazzleandSizzle" and this is the very first video posted on it. Do subscribe! I would be coming up with more fun stuff! OMG ..you look super beautiful babes.. You are one of the most beautiful women I know. Damn exciting look and your video is so much fun .. I loved your last few shots of pouting. Great work girl !! OMG...that is like such a sweet thing to say :) I am humbled. OMG ..you look super beautiful babes.. You are one of the most beautiful women I know. Damn exciting look and your video is so much fun .. I loved your last few shots of pouting. okay!!! did u just copy paste the first comment? huh??? great touch wid the red lips, animal print wid red can be too loud, but its working here. You look absolutely gorgeous Tanya. Absolutely stunning. The hair, the make up, the dress all calls out for a word Perfect. I lovvvve your style! I especially love the video and how beautifully it has been edited! Way to go gorgeous, following you! 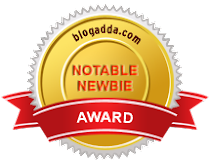 Totally in love with your blog! You have an amazing figure!!!! Absolutely love that dress!